Excellent Quality - Easy to Fit - Fantastic Product! Our Sahara Rear Twin Door Spoilers really upgrade your Ford Transit Custom Vans & Custom Torneo MPV giving a great look and custom dynamics to your Custom Model too. Molded using the latest GRP technology the Sahara spoiler is tough but has a great OEM Painted finish Ford Custom STRATOSPHERE BLUE . Our spoiler is totally NON DRILL unlike many other cheaper quality Spoilers. Spoiler will need to be held in place using low tack masking tape or similar until the adhesive is cured. Please allow at least 12 hours before driving the vehicle once fitted. 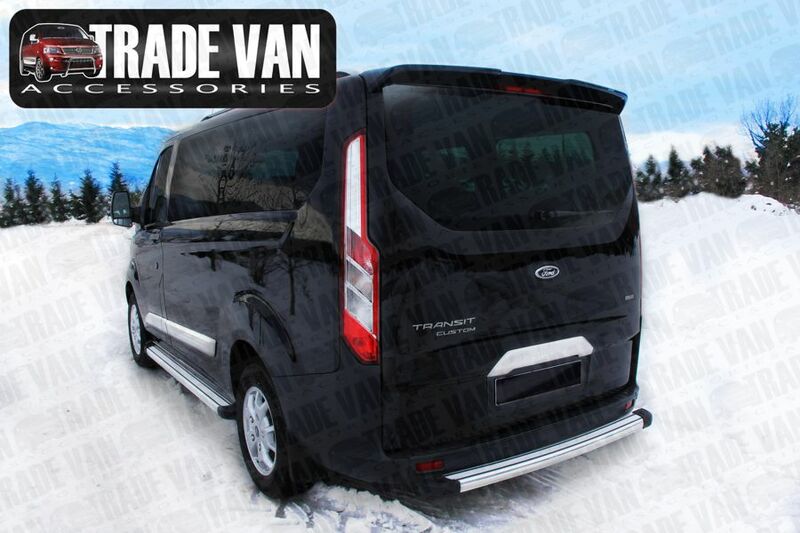 Excellent value for your Ford Transit Custom Van and Torneo giving an excellent finishing touch. 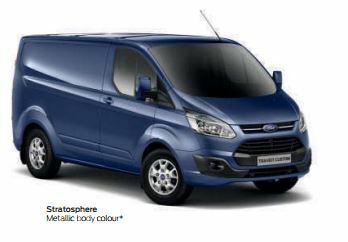 Click the button below to add the Ford Transit Custom Rear TWIN DOOR Spoiler STRATOSPHERE BLUE to your wish list.